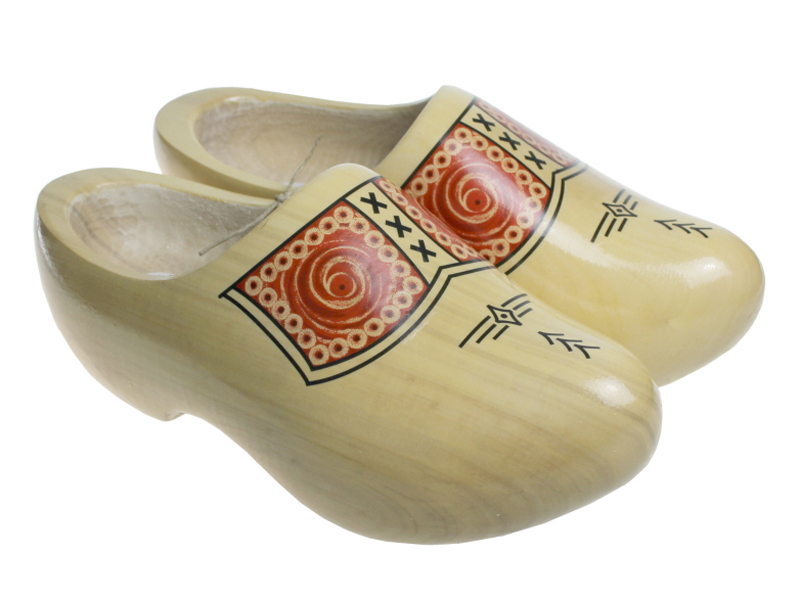 This is our Traditional Farmer Blank Wooden Clogs. It is also one of the most popular products we sell. You see the structure of the wood very beautiful because the clogs are varnished. 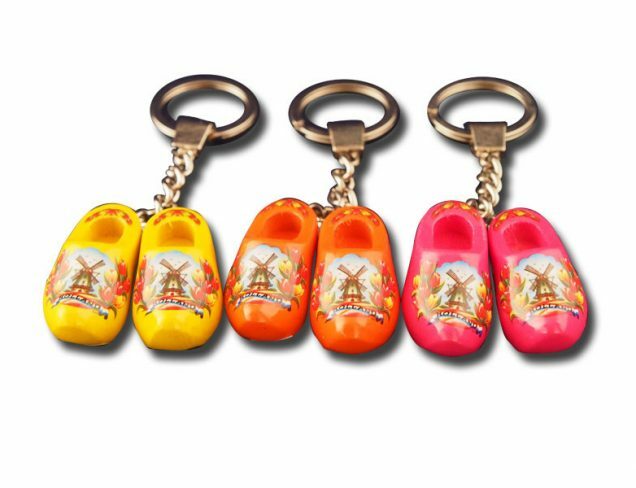 Something about the history of clogs. 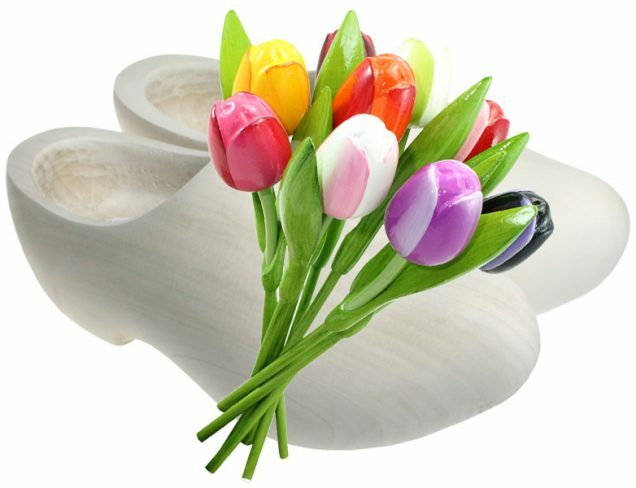 Every clog maker use to have a personal design which he puts on his own type of farmer model of clog. 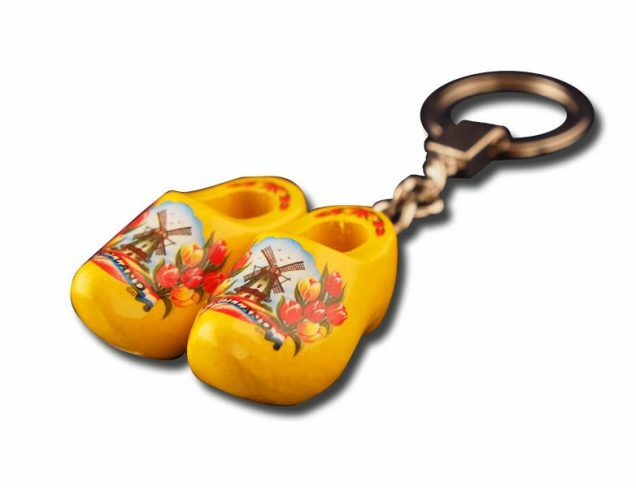 Very pleased with our new clogs. Got them fairly quick, considering the distance & customs. Feel they run a little big, but we’ll just wear heavy socks. They do take a little getting used to, though. My husband got the plain ones. 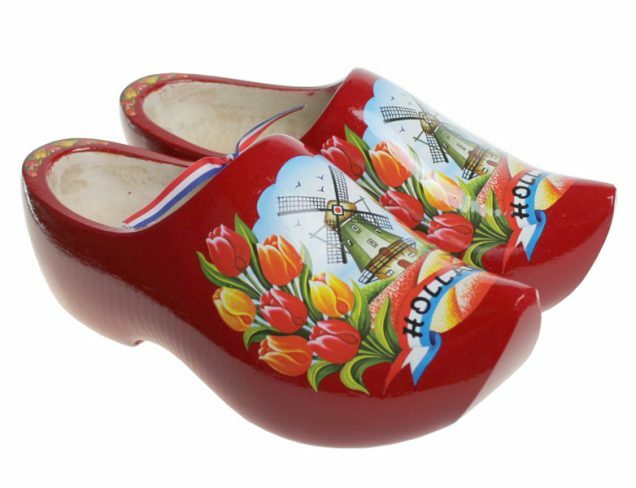 We just got our new clogs, today. We are very pleased with them. They do seem to run large even though we ordered our American size. We just have to wear heavier socks. They do take some getting used to, as there is no give to them. 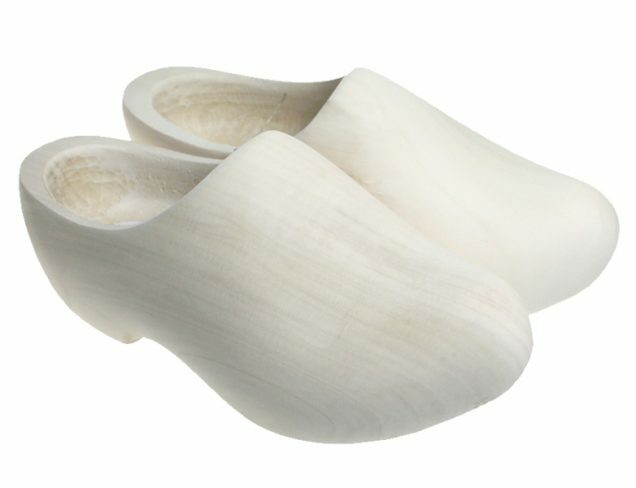 My husband got the blank clogs. We saw some being made on a TV show.